A Kano-based Islamic scholar, Mallam Aminu Ibrahim Daurawa, has called on banned Kannywood actress, Rahama Sadau not to honour the invitation extended to her to visit the Hollywood in Los Angeles, USA. In an open letter he wrote to Rahama on Facebook in Hausa, Mallam Daurawa described the problem the actress had with Kanywood as trial from God to test her faith. He added that Islam agrees with people being told to mend their ways when they make mistake. He also suggested that marriage would be better for the actress. 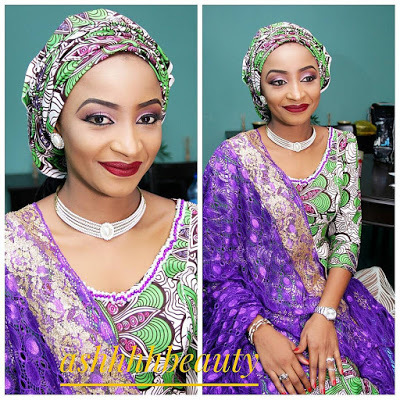 Rahama Sadau was suspended from Kannywood after the release of a music video in which she hugged the musician Classiq. After her suspension, US-based musician Akon and movie producer Jeta Amata extended an invitation to her to visit the set of their new movie in Hollywood, USA.